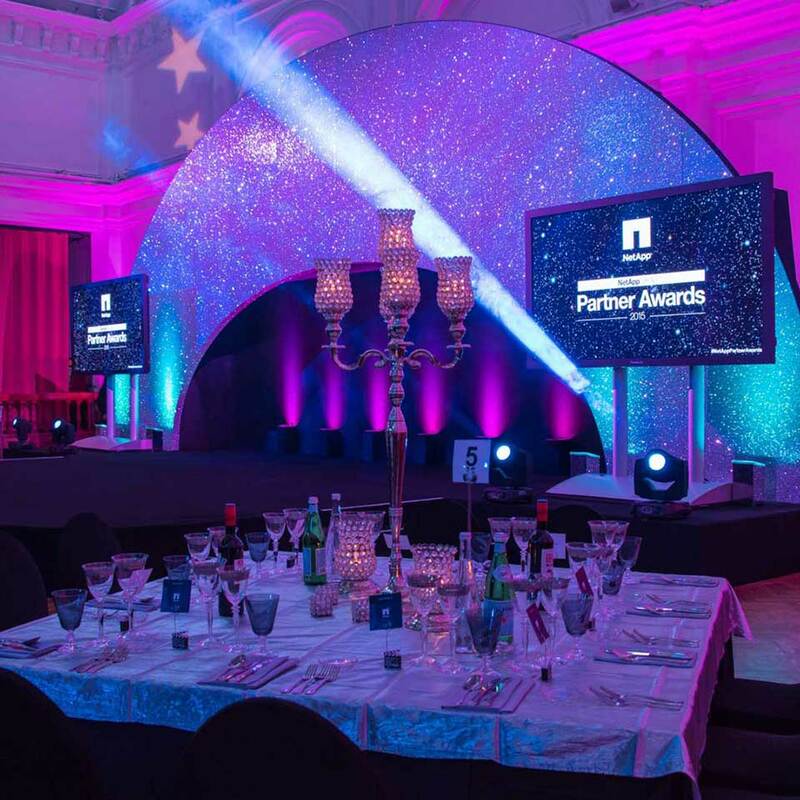 If you are looking for event production in London, the UK or worldwide, whatever your expectations may be, Beyond Certainty will exceed them all. 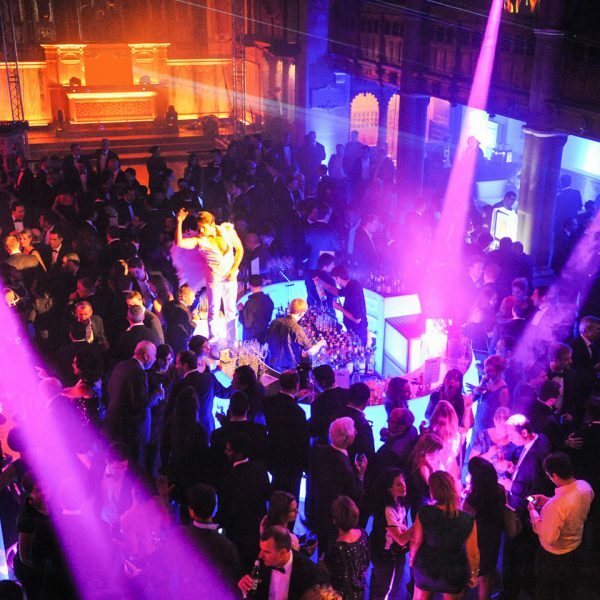 You receive the latest and the very best production for corporate and private events, within your set budget. 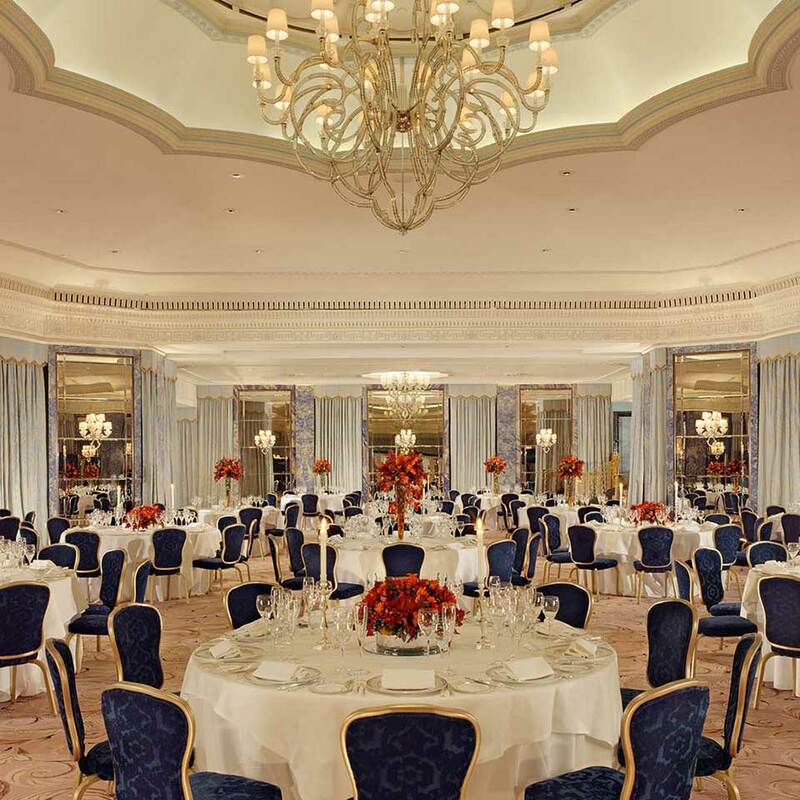 We are an experienced audio visual supplier based in London. 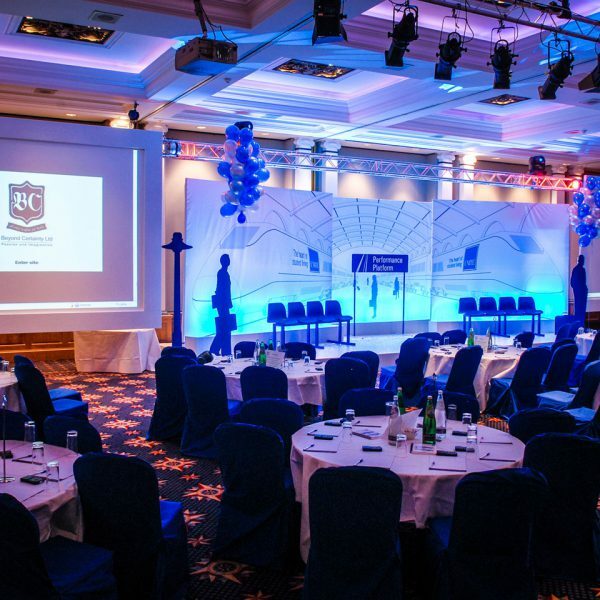 Our dedicated in house AV team supply audio visual systems tailored to your individual requirements. 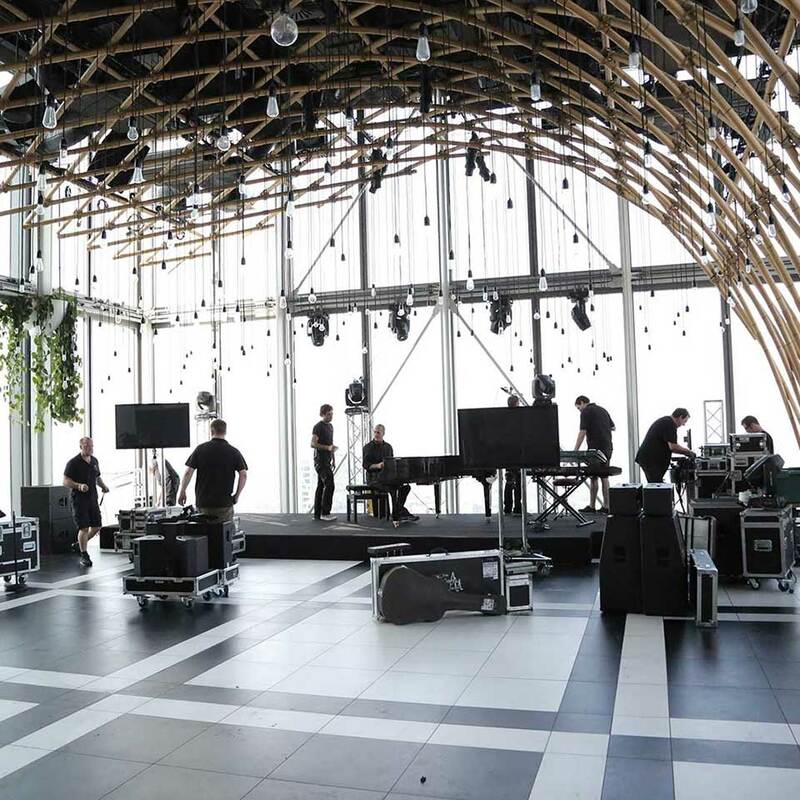 When the team are not producing an event, they can be found scrutinizing the market, researching and sourcing high quality state of the art equipment to deliver crisp, clear sound and vision. 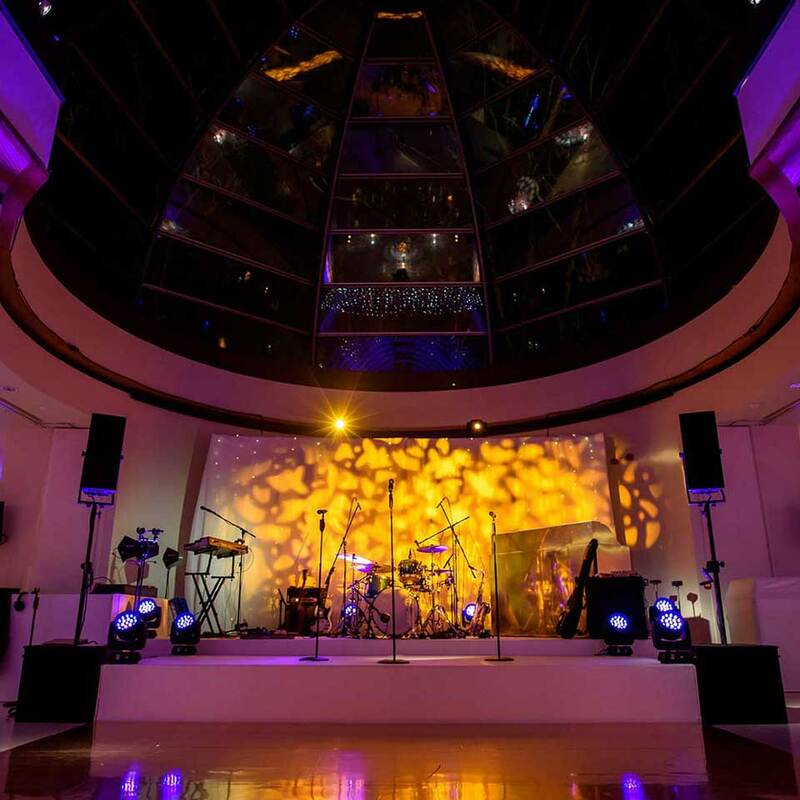 The perfect ambience for your event is conceived by creative BC event styling, coupled with a comprehensive range of lighting options, capable of illuminating venue areas of any size from cosy to cavernous. 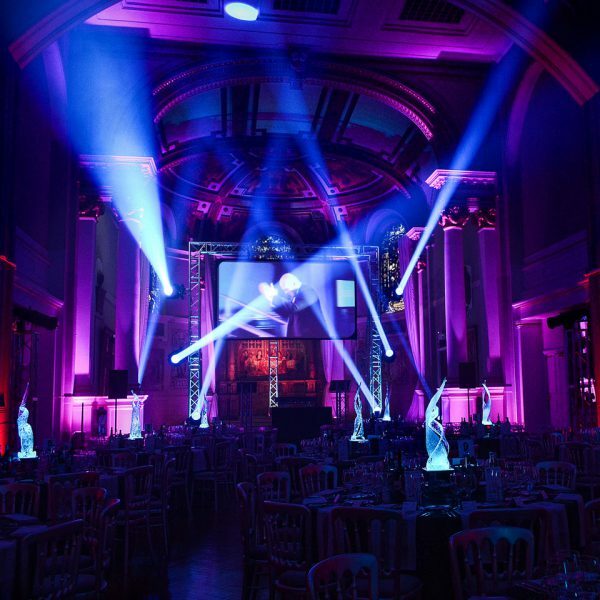 Using specialist lighting for events, stunning effects can be achieved inside and outside of any venue. 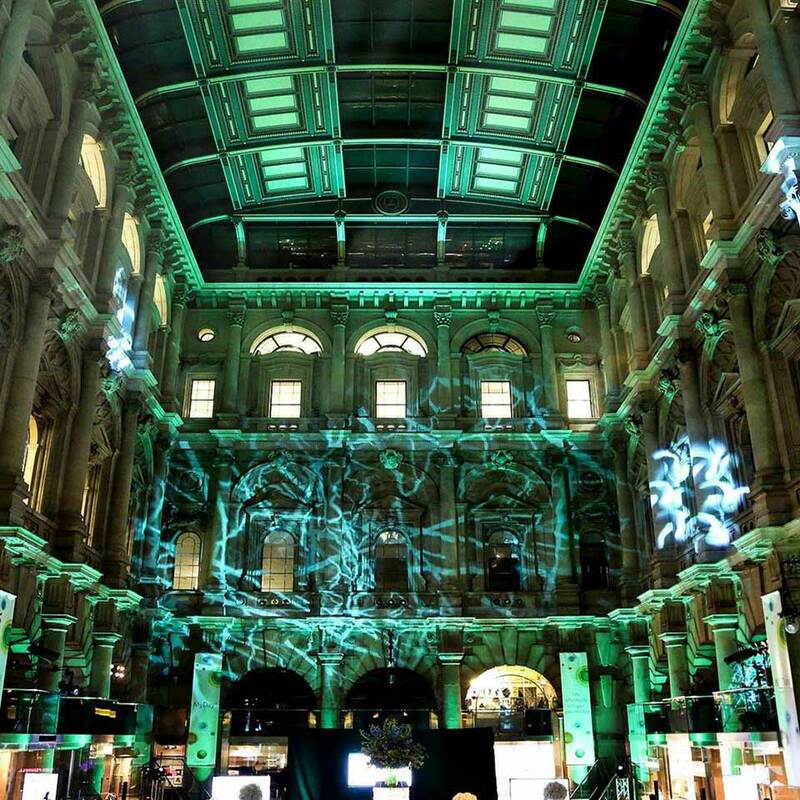 We supply LED lighting, providing colour changing effects and low energy consumption. 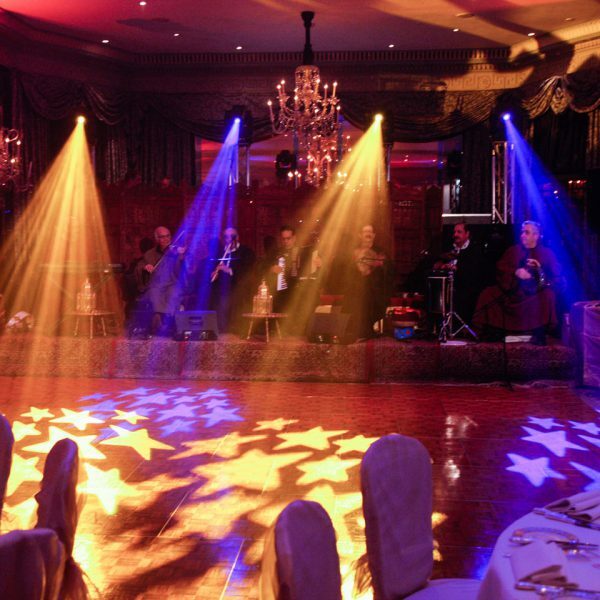 Other popular options include mood lighting, up lighting and colour wash lighting. Gobos can be hired if you want your name, initials or company logo to be in spotlights throughout the venue. Really a top notch event … feedback has been amazing around venue, hospitality, events, and your typically impeccable organisation skill. Quick note to say your team were fab on Saturday as always – helpful, attentive and professional! 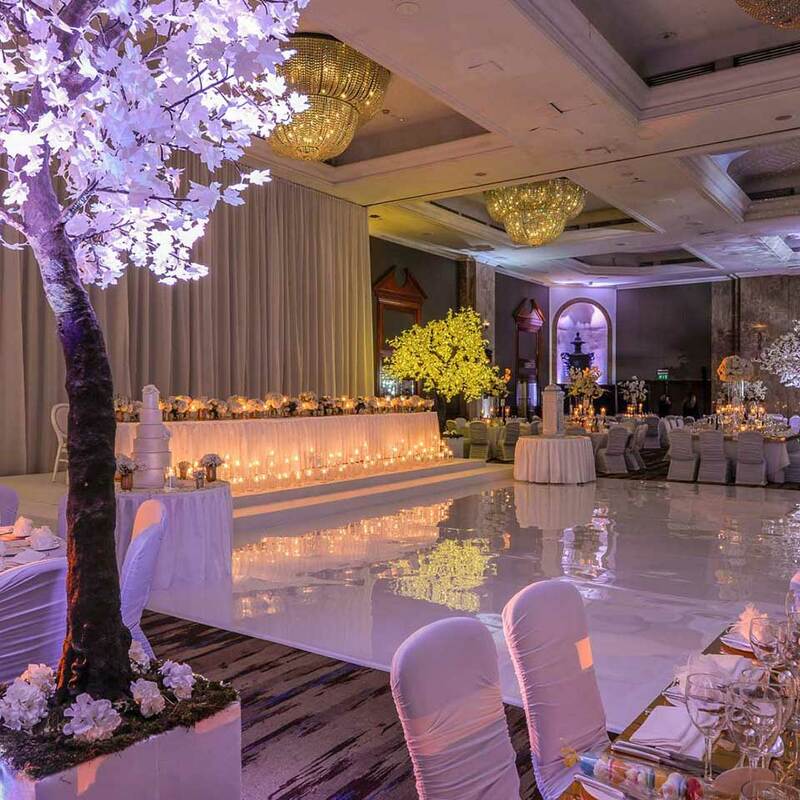 With the small space they had to work with, the room looked great! Please pass on my thanks to all involved!